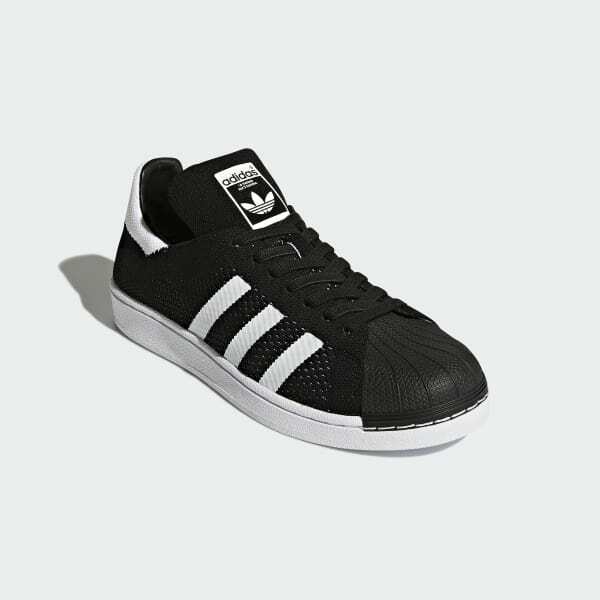 The iconic shell-toe shoe in flexible adidas Primeknit. 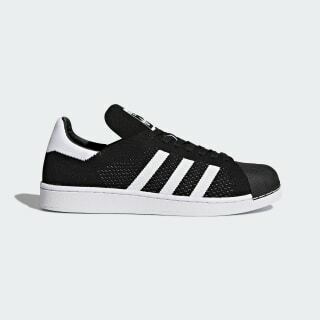 A supportive, breathable adidas Primeknit upper wraps the timeless adidas Superstar sneaker for stretchy comfort that adapts to your stride. These shoes show off a classic rubber shell toe and cupsole for an authentic heritage look.